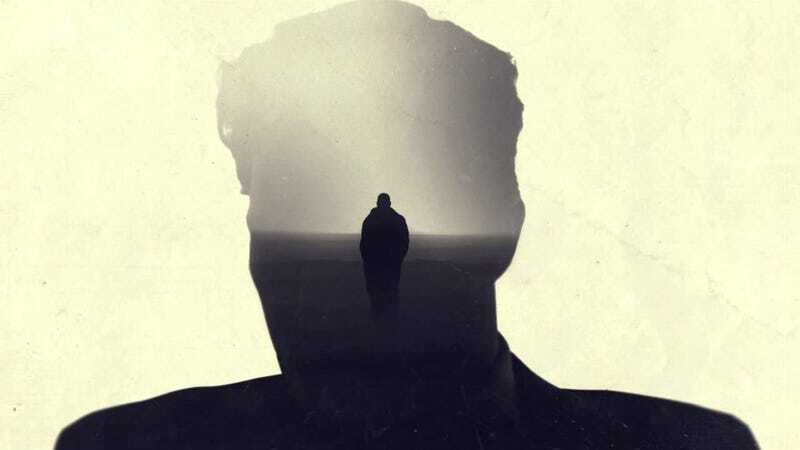 Is True Detective the Best Television Show You've Ever Seen? For me, True Detective ticked boxes that no other television show could. The Wire was the closest show that came close to bringing the same amount of depth, and that was a different kind of depth. Lots of anger was expressed for the ending, but also large praise; from what I've seen, you either loved it or hated it. It's difficult for a show to steal the crown of your favorite show, but I have a hunch that HBO's latest converted many. If True Detective did become your new favorite television show, why? If True Detective didn't become your new favorite television show, why not?